Here is Where We Meet: The Humanising Power of Story. 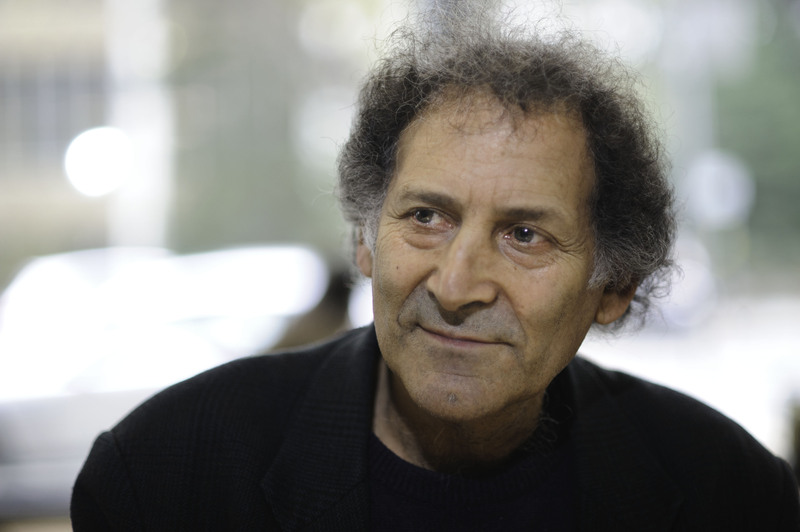 Arnold Zable is an acclaimed writer, novelist, storyteller and human rights advocate. His books include Jewels and Ashes, The Fig Tree, Café Scheherazade, Scraps of Heaven, Sea of Many Returns, Violin Lessons and most recently, The Fighter. He is the author of numerous essays, columns, stories, works for theatre, and co-author of Kan Yama Kan, a play in which asylum seekers tell their stories. He has a doctorate from the School of Creative Arts, Melbourne University, and has been a guest lecturer and writer-in-residence at universities both internationally and throughout Australia. Zable has worked in many cross-cultural projects, and conducted workshops for refugees, immigrants, the homeless, the deaf, problem gamblers, bushfire survivors, and other groups, using story as a means of self-understanding, and in recent years he has conducted annual workshops for Cambodian writers. He is immediate past president of PEN International’s Melbourne Centre, an ambassador of the Asylum Seeker Resource Centre, a patron of Sanctuary, and recently completed a term as Vice Chancellor’s Fellow at Melbourne University. In 2013 he was awarded the Voltaire prize for human rights advocacy. He is currently a part-time fellow at the Melbourne Refugees Studies Program, and honourary fellow in the School of Culture and Communication, Melbourne University. Now in its fourth year, the UNESCO Chairs Oration is an annual lecture delivered by a preeminent thinker in social justice, cultural diversity and human rights. In 2013, the inaugural oration was delivered by the UNESCO Chair, Alfred Deakin Professor Fethi Mansouri who explored conceptual and policy debates around notions of diversity, justice and intercultural relations. In 2014, the second annual oration was delivered by Emertitus Professor Gillian Triggs, President of the Australian Human Rights Commission who spoke passionately about the treatment of refugees and asylum seekers in Australia. The 2015 Oration was delivered by Nobel Peace Prize Laureate Dr Rigoberta Menchú who shared insights from her life as an activist for indigenous rights and ethno-cultural reconciliation. View our previous event: Wisdom from Nobel Laureate, Rigoberta Menchu.